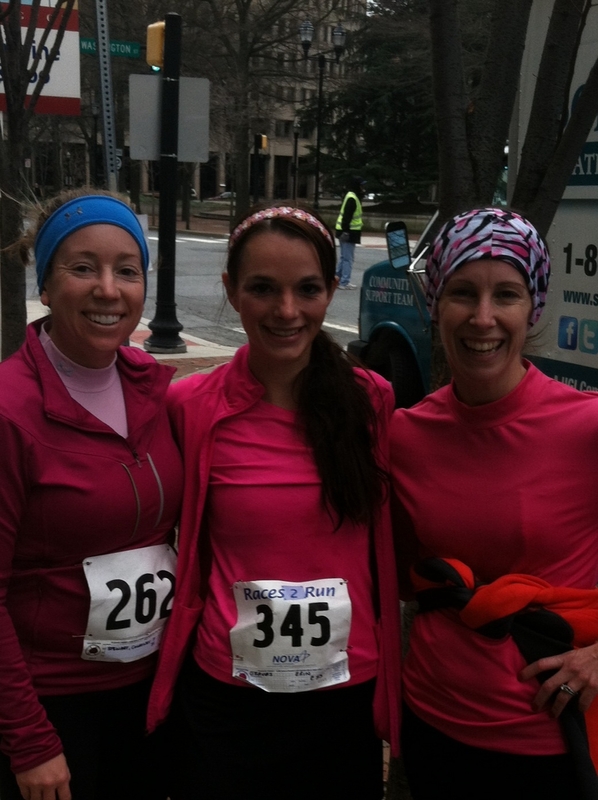 Courtney is here to recap the Icicle Ten Miler in Wilmington, Delaware! Check it out! The Icicle Ten Miler is the third oldest race in Delaware – 38 years and going strong. The race is typically held the second weekend in January in Wilmington, Delaware. This race is a great training run for the Caesar Rodney half in March which takes you along a similar course. This is the fourth year that Teen (my running partner) and I have run this race. The first year…. Wow, those hills caught us by surprise. Now we are prepared! I think people generally think of Delaware as fast and flat- and 99% of the time that is true. But this race manages to pack in a hilly punch for the first half-with a special “treat” at the end. So here goes my first race review…. 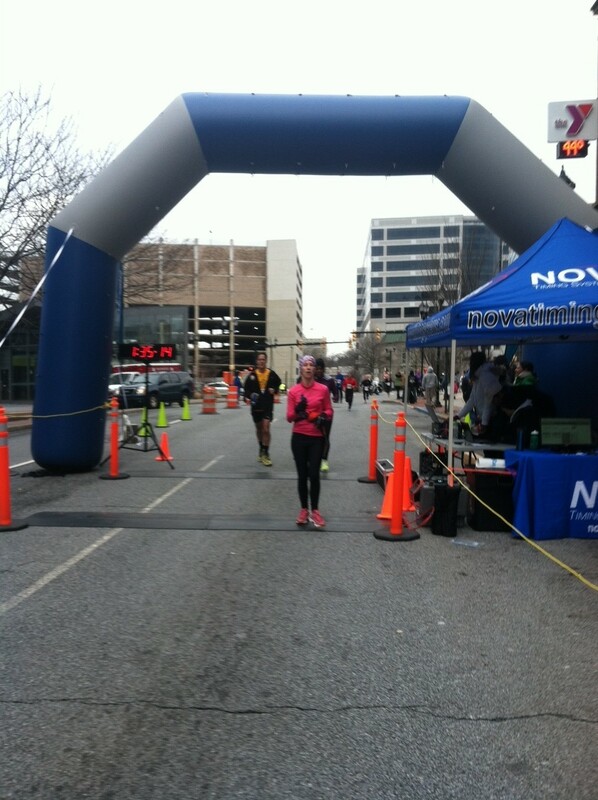 The race starts and finishes outside of the Central YMCA in Wilmington. The Y let’s runners wait inside pre-race and use their locker rooms and bathrooms. (A race with actual bathrooms and no port-o-potties… This race is off to a good start already!). The races starts at 9, which gives you a little extra time to sleep in! There is plenty of free parking in lots close to the Y and street parking in the city. The course starts out with a mile loop through Wilmington, then starts to wind along the Brandywine River through Rockford Park and out to route 52 for the turn around. This is pretty much an out and back course. Don’t expect a lot of spectators. However, the course volunteers are awesome-cheering for you, clapping, and saying positive encouraging things throughout the race. While the race starts out with a nice downhill opening half mile, that changes. Quickly. By the time you hit mile 1, it’s on. 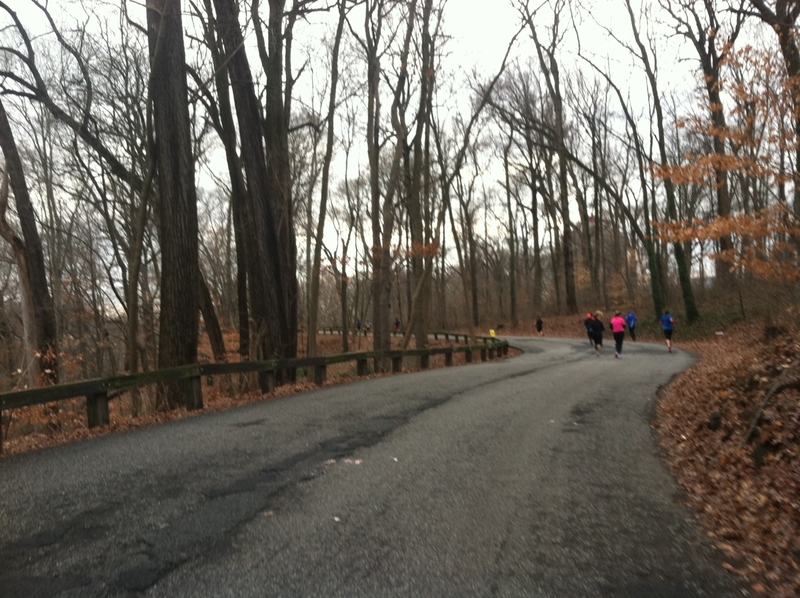 Expect inclines through mile 5. 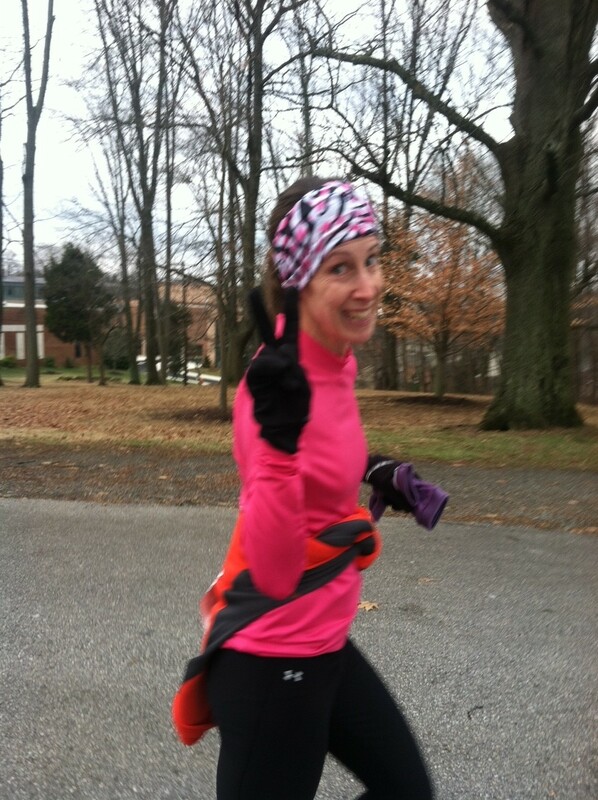 The good news, mile 7 through 9.5 is downhill. But then you make the last right hand turn…. And you see it…. The Hill. By my estimation, the hill is probably a quarter mile- but might be the longest quarter mile you have ever run. 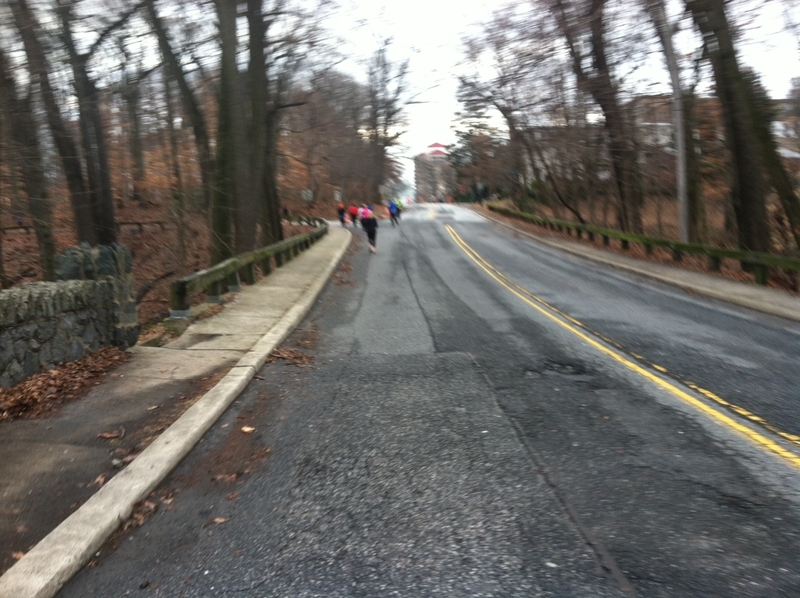 After the hill, it’s a quick left and a quarter mile straightaway to the finish. There were 518 runners, most of whom finish under an hour and a half. I finished in 1:34, with an average pace of 9:27. For hill comparison purposes: the first five miles I had a pace of 9:47, the second half of the race was 9:07. But at least I can say I ran a negative split! This is a great race to start off the 2014 race season. Cheers to many more races this year! Previous Post Working Hard in the Deep End!